Amrinder Singh has been Mumbai City's best player over the last fortnight. Goalkeeper, Mumbai City After a sluggish start to the season, Mumbai City have gathered up a head of steam on the back of three consecutive wins (1-0, 1-0 and 2-0). 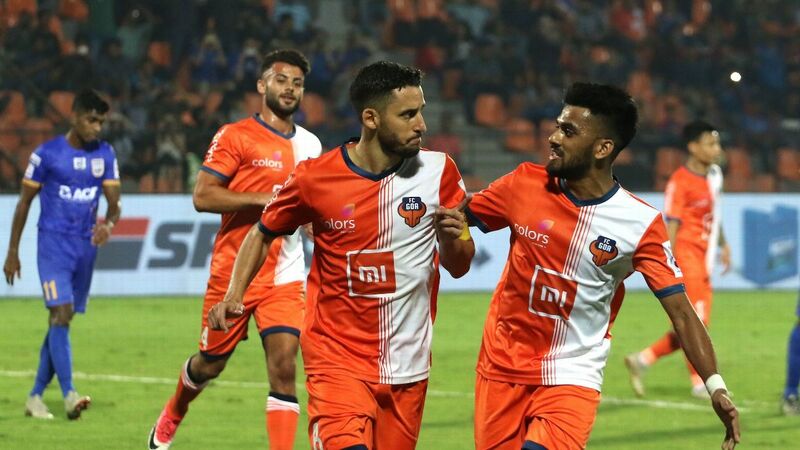 Coming after that 5-0 hammering at the Fatorda, this shows immense strength of character from the Islanders -- especially from their best player over the last fortnight, Amrinder Singh. He's doing his all to show he can compete with Gurpreet Singh Sandhu for India's No. 1 spot. Keep this up, and his claims will become harder to ignore. The NorthEast United attack has benefited greatly from the understanding Federico Gallego (right) has developed with Bart Ogbeche and Rowllin Borges. Midfielder, Jamshedpur There was plenty of furore over Michael Soosairaj's exclusion from the India squad for the friendly against Jordan -- and for good reason. Soosairaj has seamlessly gone from being the best midfielder in the I-League to one of the best in the ISL. His goal against Kerala (a superb curler from a difficult angle) was the cherry on top of what has been an excellent start to the season for the Tamilian. Sunil Chhetri is back at his best for Bengaluru again. Now that Sunil Chhetri is firing on all cylinders again, Bengaluru look the most complete outfit in Indian football. 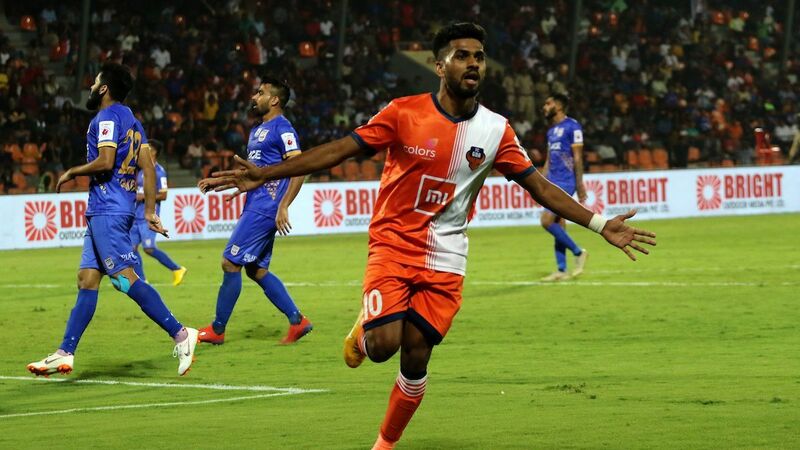 His goal against Kerala showcased all his best qualities -- calmness, unerring accuracy and an uncanny knack for ignoring bone-crunching challenges while he's pulling the trigger. And it really was bone crunching. The Sandesh Jhingan tackle that he brushed aside whilst scoring appears to have done his ankle in. He will miss India's friendly vs Jordan -- and could be out for two weeks. The in-form Rowllin Borges should be getting a starting berth when India take on Jordan on Saturday. The highest-ranked Indian on our list, Borges has revelled in the box-to-box role that Eelco Schattorie has entrusted him with. He's a dependable presence near his box and an underrated goal threat in the opposition's -- just the kind of player most managers would kill to have. 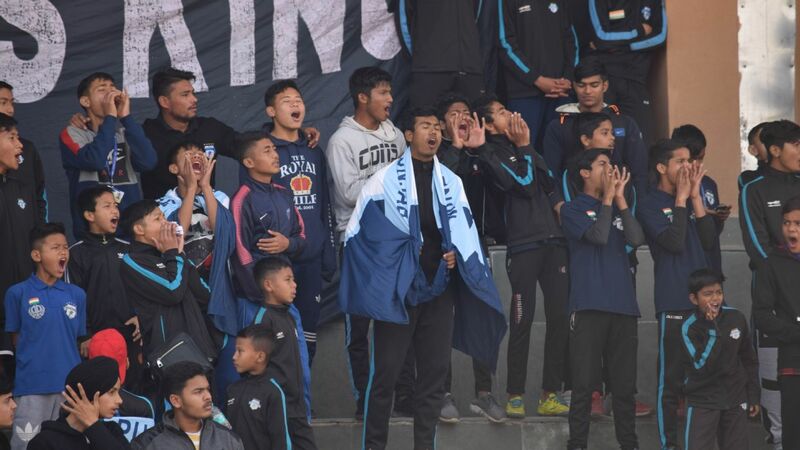 On current form, it will be hard for Stephen Constantine to ignore his claims for a starting berth when the Indian national team lines up against Jordan on November 17. 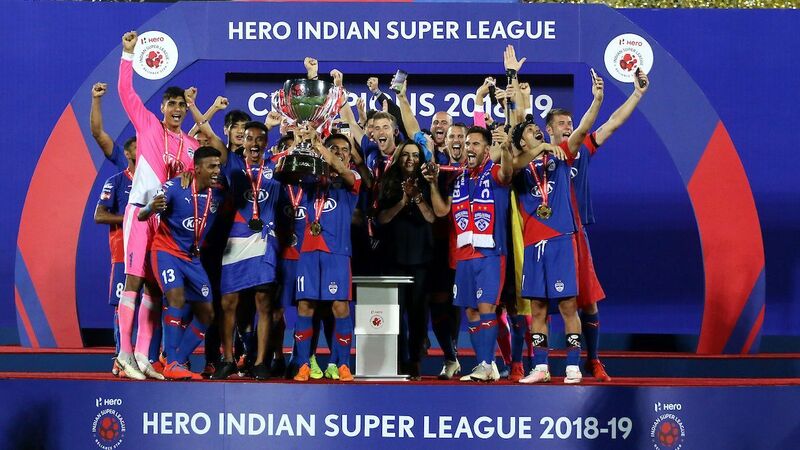 Midfielder, Bengaluru For all the talk of philosophy and attacking football, Bengaluru have played some of the most pragmatic football in the ISL this season -- which is why they've conceded just four goals in five games (no one's got a better record). A large part of this is due to the solidity offered by the pure strength and underrated footballing intelligence of big Erik Paartalu in the middle, a layer of protection that few teams in the league have. And as if that's not enough... he's scoring absolute screamers for fun. Sergio Cidoncha has been the fulcrum of Jamshedpur's attack. 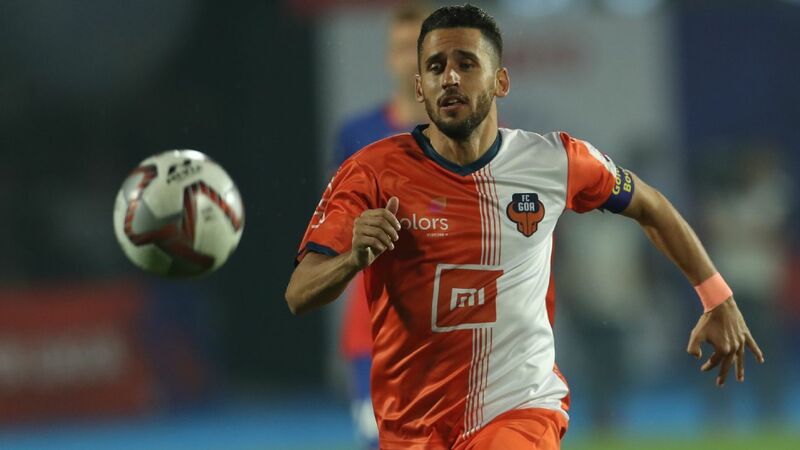 Sergio Cidoncha is Jamshedpur's most effective forward. He has scored three goals, assisted three more and taken it upon himself to become the fulcrum of the team's attack. But the stat that tells the complete tale of his contribution? Tackles. Twenty-four. That's higher than anyone else on this list. By putting in a shift and a half every time he takes the field, Cidoncha has enabled the entire team to defend on the front foot, higher up, becoming a much greater offensive threat as a collective in the process. Bart Ogbeche's goalscoring has turned NorthEast United into a more threatening outfit this season. 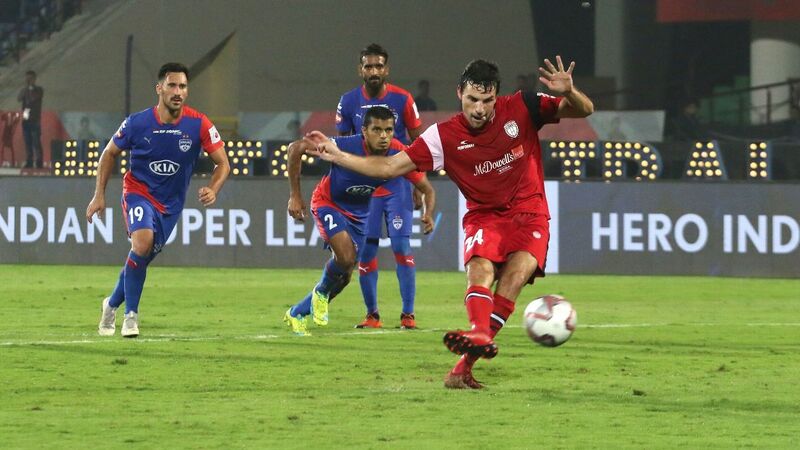 Ferran Coromoinas has already scored eight goals in ISL 5. In the six games he has played, Coro has had a hand in 12 goals this season (eight scored, four assisted). Only one team -- team -- has scored more, and that's Jamshedpur, who have 14... in seven games. The man is in surreal form.